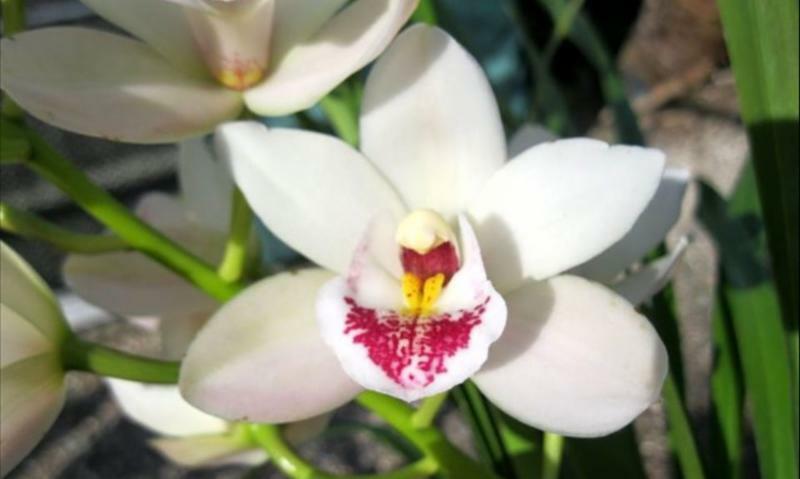 New Registrations: One of the most frequent requests we receive with each release is, “What are the new orchid registrations?” To answer that question, we have added a button on the start tab, New Registrations. When you click on the button, the New Regs tab will open. You can search by breeding group. Scroll through the table, click on the top of each column to rearrange the order of data (A to Z or click again and Z to A). 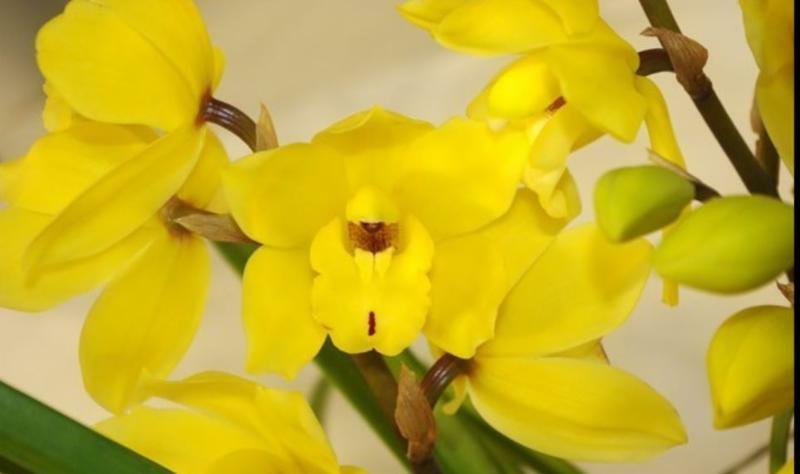 When you find an orchid you are interested in learning more about, click on it and click one of the other buttons (Profile, Cousins, Genus, Explain (not available for all orchids) or Compare (not available for all orchids)) to start your research. If you wish to limit your search to an originator, click the originator’s name in the table to the right and the orchids in the table will be narrowed to that originator. Images: More than 25,000 new photos from dozens of contributors. The total number of photos in OrchidWiz has now grown to 201,191. Wow! Thank you all that contributed photos. 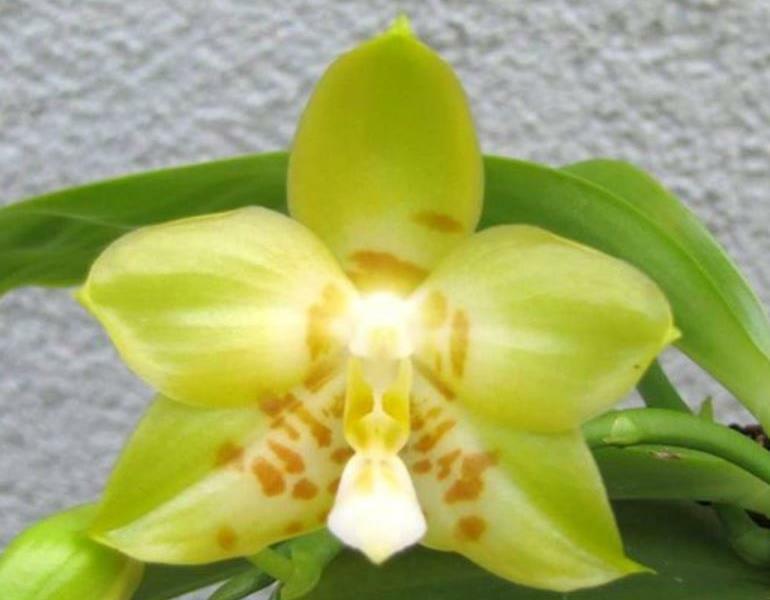 ﻿For Species Aficionados: The total number of orchid species for which there is an image in OrchidWiz continues to grow. 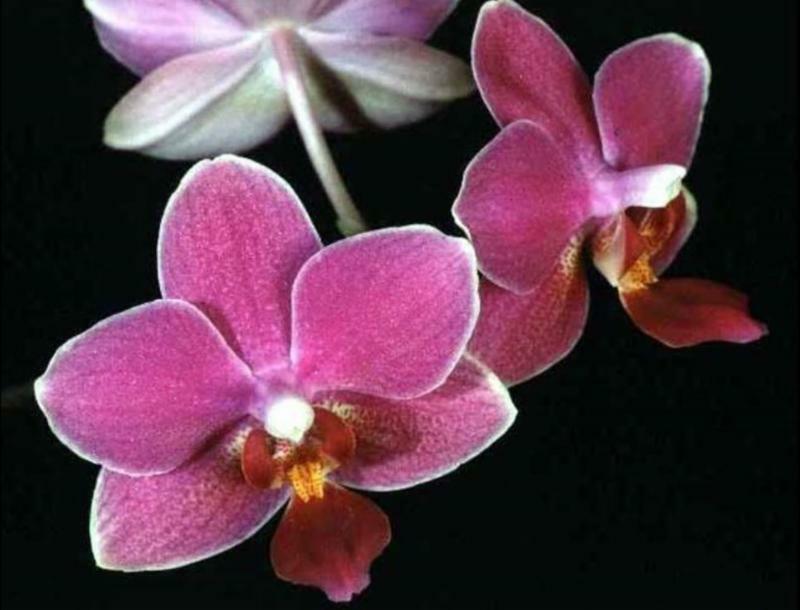 In total, there are over 100,000 (actually 115,829 to be exact) photos and botanical drawings of species in OrchidWiz!! Awards: Added over 5,000 new awards from AOC, AOS, CAOB, DOG, HOS, NZOS, OCNZ, OSCOV, OSSEA, NSW, QOS, SAOC. Thank you to the many volunteers who compiled and sent us the award data. 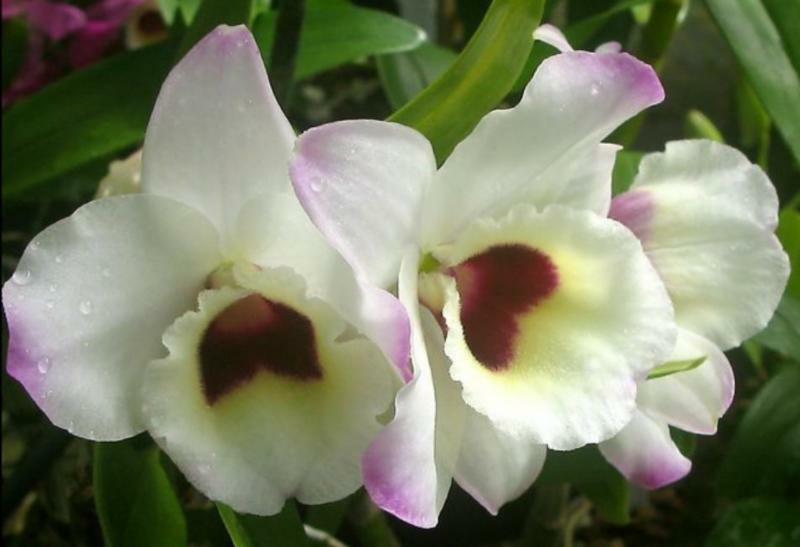 The total number of awards listed in OrchidWiz grows to 125,557. Many data and photo corrections. Not a week goes by that we do not receive an email from one of our volunteers correcting something they found in OrchidWiz. Because of you, the program gets more accurate and informative every year that goes by. Many thanks! Thinking about our Texas and Louisianna Friends!